Private schools should consider joining multi-academy trusts (MATs) to save money, according to the chair of the Independent Schools Council. Barnaby Lenon said today that private schools would do well to talk to MATs such as United Learning, which combines a mix of state and private schools. He believes they can make savings on back-office costs by joining a MAT, which would also grant them access to a large staff body and allow for “roving subject specialists” to drive up teacher quality. “Anyone thinking about the possible benefits of this should go and speak to Jon Coles,” he told delegates at a Westminster Education Forum, referring to the chief executive of the United Learning. 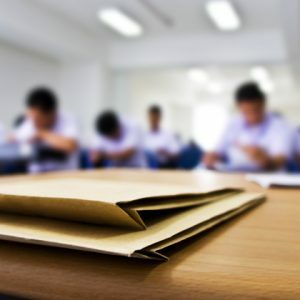 He was responding to a question about whether the independent sector could learn about efficiency savings from MATs, and noted that the new academies minister, Lord Agnew, wants them to have between 10 and 20 schools. He agreed it was “difficult” for private schools to move from their current positions to the one which some MATs enjoy in which costs are driven down, and staff expertise can be shared across the group. Joining a MAT could give private schools access to these advantages and also allow them to share their expertise, he argued. Private schools also face challenges with their public image, both at home and abroad, he warned. At home, he said, there is “clearly a lack of patience” with institutions that “appear to support privilege”. He cited threats from political parties to remove private schools’ charitable status and charge VAT on fees. It is”crucial” for private schools to increase the number of pupils on low or no fees to show they are aiding social mobility. He also warned that many potential pupils based overseas had turned their backs on private schools in England in the wake of the Brexit vote, choosing boarding schools in Australia, the US and Canada instead. He said the country gives the “impression” of insularity, which the sector needs to challenge to keep pupil recruitment high. Private schools have recently faced criticism from academics and politicians for raising fees above the rate of inflation over recent decades. Just to understand your point Janet, when you refer to the “highly-selective ‘top’ private schools”, how many of the 2,600 independent schools in the UK are you referring to? 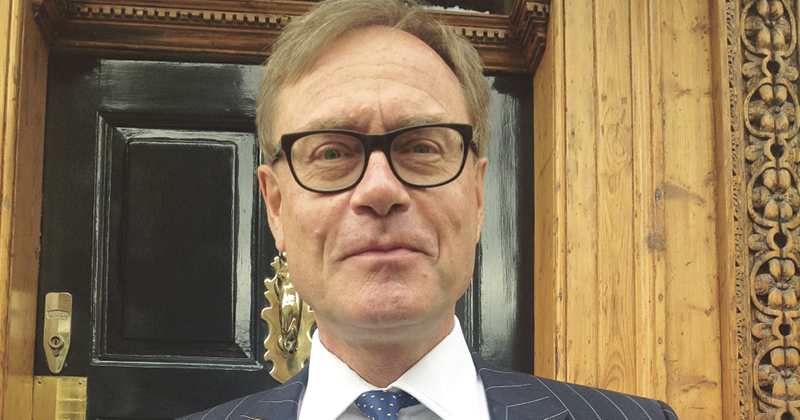 Mark – Barnaby Lenon is chair of the Independent Schools Council which represents independent schools which are members of associations such as the Girls School Association. The ISC represents 1300 schools. The ‘top’ private schools are not those tiny private schools educating few pupils. They are highly-selective secondary schools which only accept pupils who pass Common Entrance.